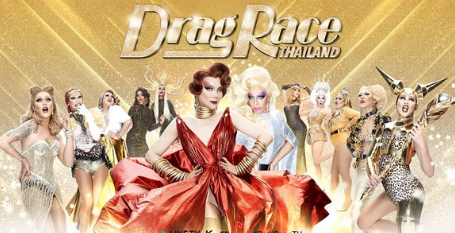 Drag superstar and co-host Drag Race Thailand, Pangina Heals, is putting the family into drag, stating that ‘a family that drags together, stays together’. Pangina Heals, also known as Pan Pan Narkprasert, shared the makeovers of both his father and his 92-year-old grandma. For the first time, they dressed their dad (now also known as Chokaree Heals) in drag. ‘My dad said love has nothing to do with gender and he did drag with me to say to the world that art love and acceptance does not have a barrier or walls’, wrote Pangina Heals. How you identify Lesbian around your life? - What else created by closed Lesbian? you may think that these lesbian characteristic mostly want the same degree as Men. - This kind of Lesbian are more safe from prejudice because they hide their tendency by marriage with men and dress the same as other women. - What else characteristic and choice of these closed Lesbian? find yourself!